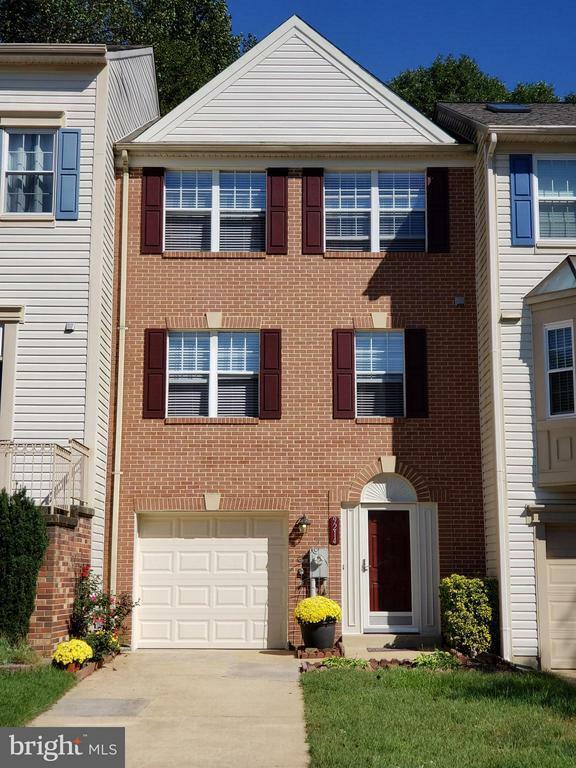 Beautiful and well maintained town home in Laurel features full 3 levels of living. Main level features a fully finished rec room with walk out to patio. Main level with separate dining room and step down living room with access to large deck backed to woods. Upstairs features 2 full baths, with one in the Master Bedroom. Home is situated at the end of a cul de sac with extra parking for guests.